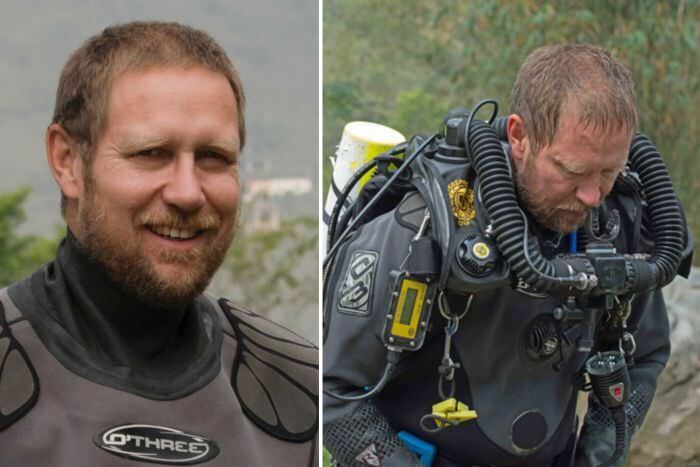 Endsville: Last out of Chiang Rai cave: Australian Hero Dr Richard Harris was on a holiday when Thai authorities asked for help. He stayed with the kids until they were all safe. Last out of Chiang Rai cave: Australian Hero Dr Richard Harris was on a holiday when Thai authorities asked for help. He stayed with the kids until they were all safe.